Performance of Together in Perfect Harmony for piano 4 hands by Hocket as part of the Santa Monica Bay Foundation UpClose Concert No. 3, in Santa Monica, California, USA. Performance of Assembly Line for two soprano saxophones and playback by Altera Inde at Galérie Contrecontre in St. Maurice, Switzerland. Premier of version of Assembly Line for two clarinets and playback by Shannon Leigh and David Angelo at the Boston Conservatory, Boston, USA. Broadcast of Shell Shock for OTTO and playback, performed by Céline Papion, on Swiss Radio and Television 2 (SRF2). Performance of Together in Perfect Harmony for piano 4 hands by Hocket as part of the Blackbird Creative Lab, in Chicago, Illinois, USA. Performance of Shell Shock for OTTO and playback, performed by Céline Papion at Gastspiel Dieselstraße in Esslingen, Germany. As part of the music theater piece OTTO, developed by Céline Papion and Anna Drescher. 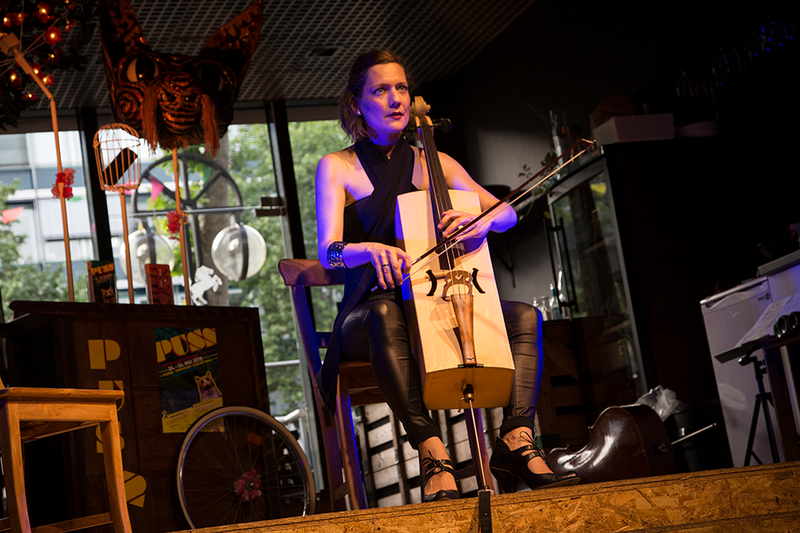 Swiss premier of Shell Shock for OTTO and playback, performed by Céline Papion at Gare du Nord Basel in Basel, Switzerland. As part of the music theater piece OTTO, developed by Céline Papion and Anna Drescher. Premier of new version of Shell Shock for OTTO and playback, performed by Céline Papion at Theater Rampe in Stuttgart, Germany. As part of the music theater piece OTTO, developed by Céline Papion and Anna Drescher. 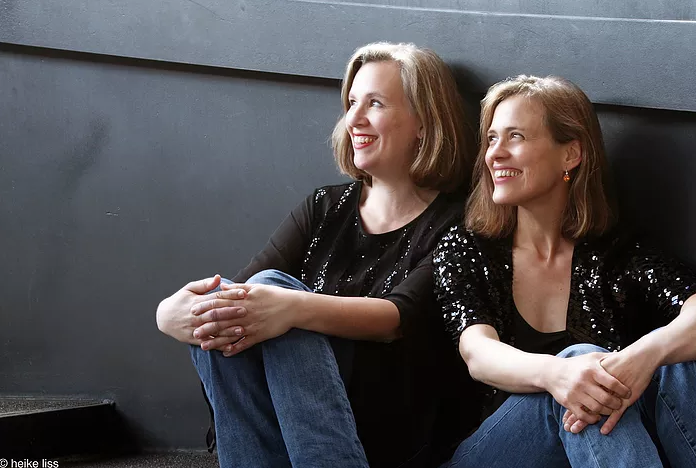 Performances of Together in Perfect Harmony for piano 4-hands, performed by the Bugallo-Williams Piano Duo at the University of Wisconsin, Whitewater and North Central College, Illinois, USA. Performance of Phonigrams for video and at least four performers, performed by members of the Stuttgarter Kollektiv für aktuelle Musik, ExVoCo, cross.art, and Sprech&Schwefel at the Kulturzentrum Esslingen, Germany. Premier of Phonigrams for video and at least four performers, performed by members of the Stuttgarter Kollektiv für aktuelle Musik, ExVoCo, cross.art, and Sprech&Schwefel at Nordlabor in Stuttgart, Germany. Mini portrait concert with Céline Papion. Performances of Bäch in Borneo for cello and playback, Shell Shock for cello and playback, Spem in alios for playback, Lackiererei for violin, cello, and playback, and the premier of Nebelkammer B for violin, cello, and playback. As part of the festival PUSS/PopUpStageStuttgart in Stuttgart, Germany. 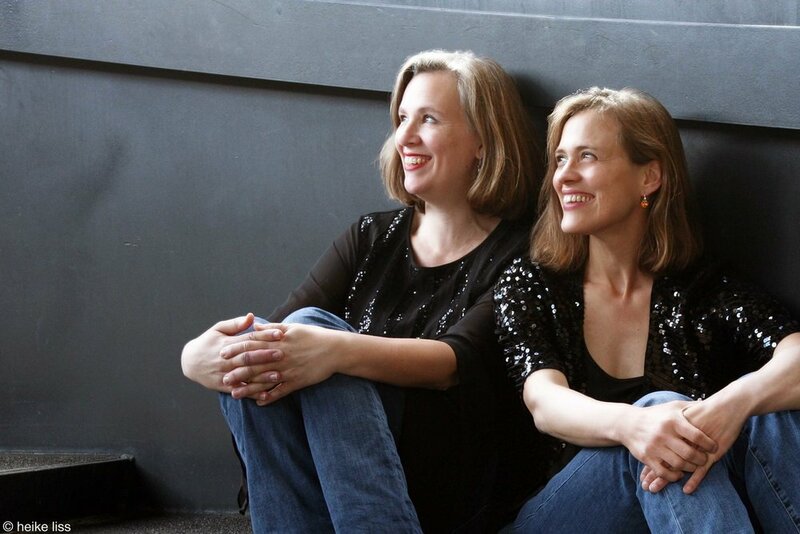 Swiss premier of Together in Perfect Harmony for piano 4-hands, performed by the Bugallo-Williams Piano Duo at IGNM Basel, Switzerland. Premier of This is music? for soprano, clarinet, and playback, written for and performed by Noise-Bridge at Gedok in Stuttgart, Germany. 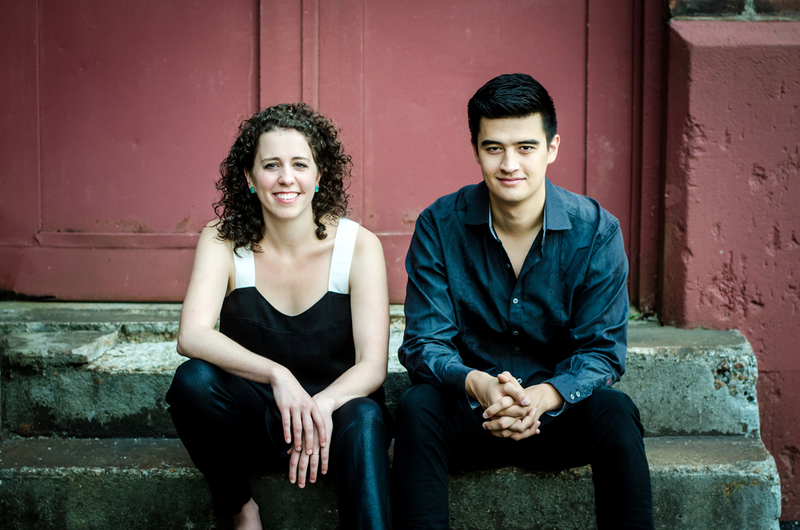 Performance of Together in Perfect Harmony for piano 4 hands by the Bugallo-Williams Piano Duo at the Burchfield Penny Art Center in Buffalo, NY, USA. Irish premier of Together in Perfect Harmony for piano 4 hands by the Bugallo-Williams Piano Duo at the University College Cork in Cork, Ireland. West coast premier of Together in Perfect Harmony for piano 4 hands, premiered by Hocket at Tuesdays @ Monk Space in Los Angeles, California, USA. Premier of "Cat Concerto" Transcription for piano and video, performed by Jürgen Kruse as part of the tonArt festival 2018 America, in Esslingen, Germany. Click here for a review by the Stuttgarter Nachrichten (in German). German premier of Bäch in Borneo for cello and playback, performed by Céline Papion at Kirche St. Katharina in Stuttgart, Germany. As part of the SKAM mini-festival L'heure bleue. 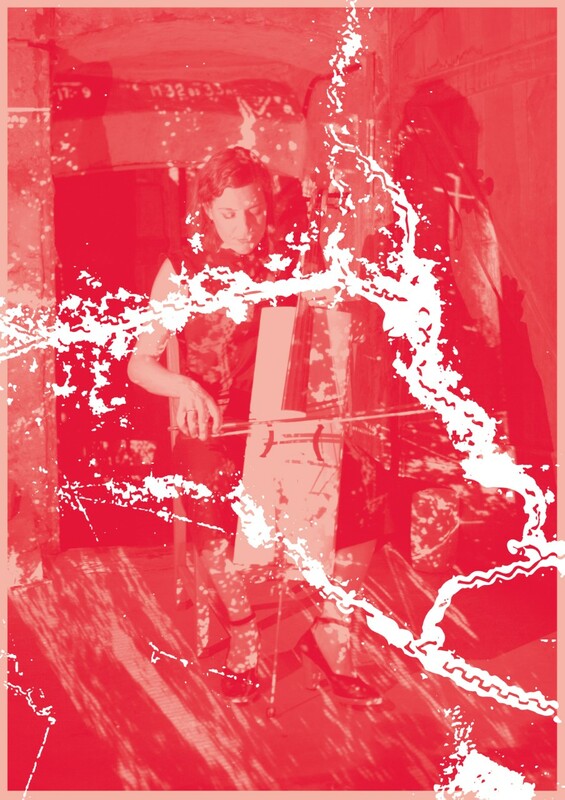 Premier of Bäch in Borneo for cello and playback, performed by Céline Papion at the Charcoal in Kuching, Malaysia. Italian premier of Between Russia and Myself, version for soprano saxophone and playback, performed by Geoffrey Deibel at the Cortona Sessions. Showing of Diffused for video at the Nachtsichtfestival in Stuttgart, Germany. Performance of Shell Shock for Otto and playback, performed by Céline Papion at the Stadtmuseum im Gelben Haus, Esslingen, Germany. New York City premier of Together in Perfect Harmony for piano 4 hands, performed by Hocket at the MATA Festival in NYC, USA. Click here for reviews by Feast of Music and I Care If You Listen. Premier of Join the Club for guitar quartet by Ethan Lodics, Arturo Calvo, Jacob Miears, and Tim Blunk at the University of Louisville School of Music's new music concert. The 8 PM concert will be livestreamed on their YouTube page. Premier of Nebelkammer for violin, playback, and visual piano; with light artist Laurenz Theinert at the Aktionsraum, Calver Passage Stuttgart. Here is an excerpt from the performance. eventuell tour Switzerland with Assembly Line for two soprano saxophones and playback, with concerts in Zurich, Olten, Horw, and Basel. On the 18th, they performed it once again at the impuls Akademie in Graz, Austria. ensemble cross.art performed almost void for cello, piano, and video at Unerhörte Musik im BKH in Berlin, Germany. Video by Peter Welz with William Forsythe. They also performed Moment, Curitiba for cello, piano, and video; video by Yukihiro Taguchi. Geoffrey Deibel performed Between Russia and Myself at Wichita State University, Kansas, USA on his faculty recital. Geoffrey Deibel and Jonathan Nicol also performed Assembly Line for two soprano saxophones and playback. Broadcast of Assembly Line for two soprano saxophones and playback on Deutschland Rundfunk, as performed by Invading Pleasures on their recently released album Infinite Jest. Geoffrey Deibel gave the US premier of Between Russia and Myself at the US Navy Band International Saxophone Symposium, George Mason University, Fairfax, Virginia, USA. Originally written for tárogató and playback, this was also the first time the piece has been performed on soprano saxophone. 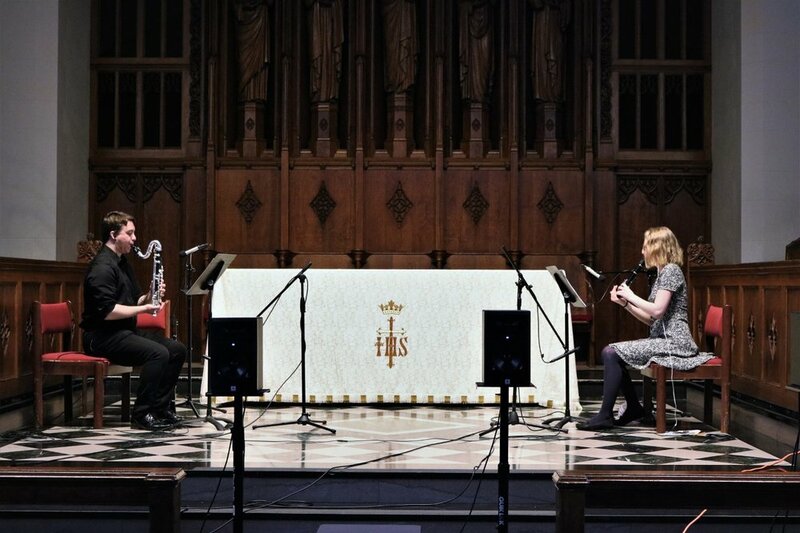 Geoffrey Deibel and Erin Rogers also performed Assembly Line for two soprano saxophones and playback. 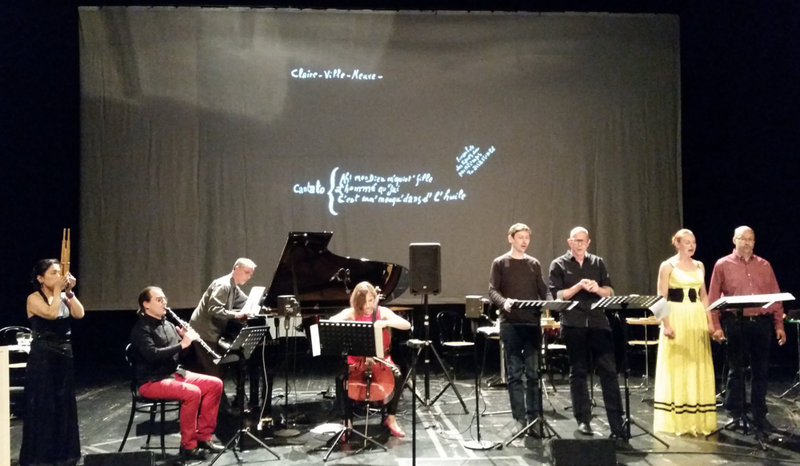 ensemble cross.art performed almost void for cello, piano and video at Kunstraum 34, Stuttgart, Germany. Video by Peter Welz. Nikola Lutz premiered Between Russia and Myself for tárogató and playback at the Fruchtkasten, Stuttgart, Germany. Interview with Ines Pasz for the music magazine Cluster broadcast on SWR2. Discussion about the upcoming premier of Between Russia and Myself and the US election results (in German).